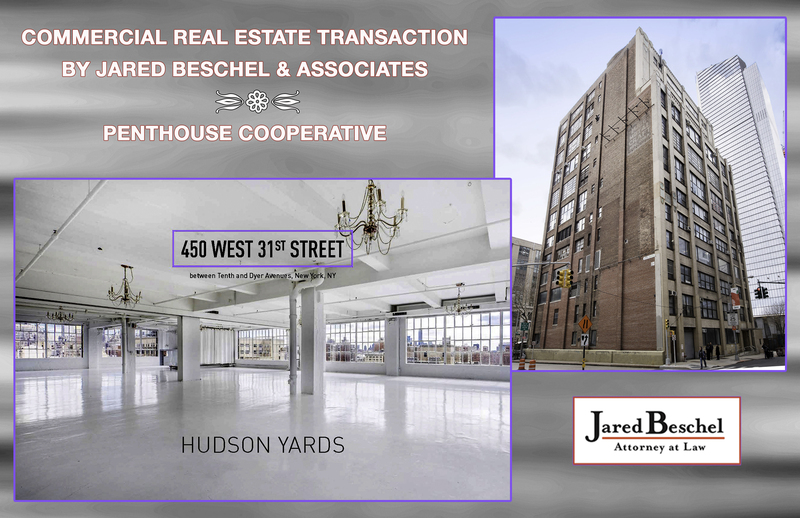 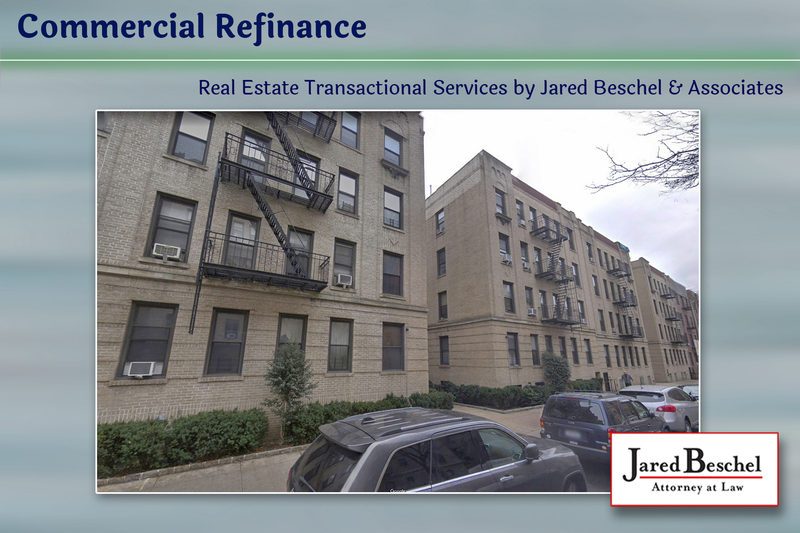 Recent Transactions – Jared Beschel and Associates, P.C. 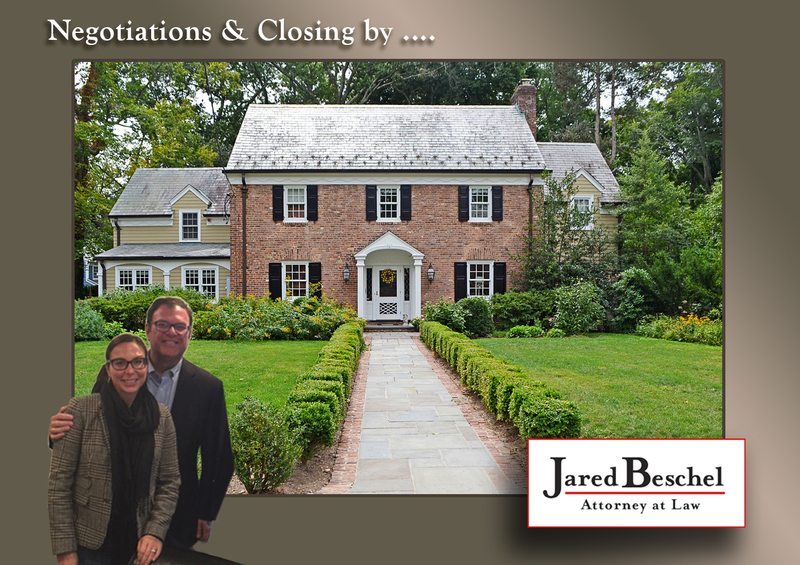 Another Manhasset Beauty – 4800 square feet with 6 beds and 6 baths! 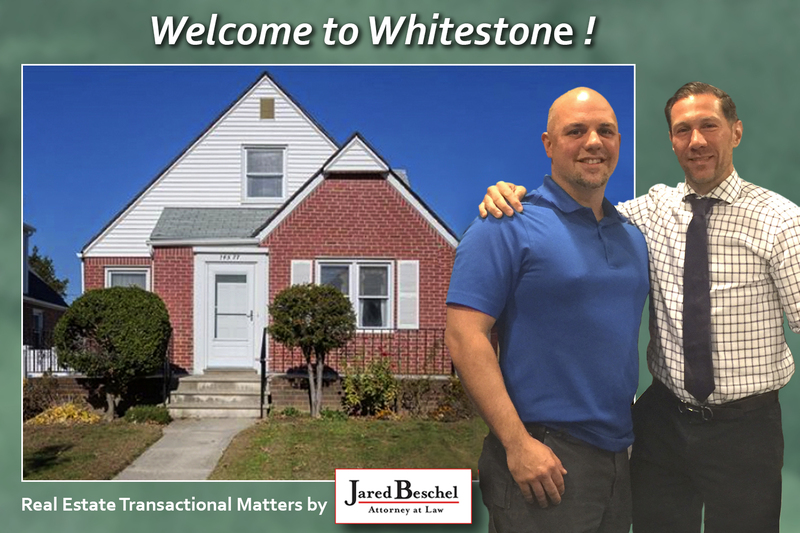 Whitestone, NY – Real Estate Transactional Matters by Jared Beschel & Associates. 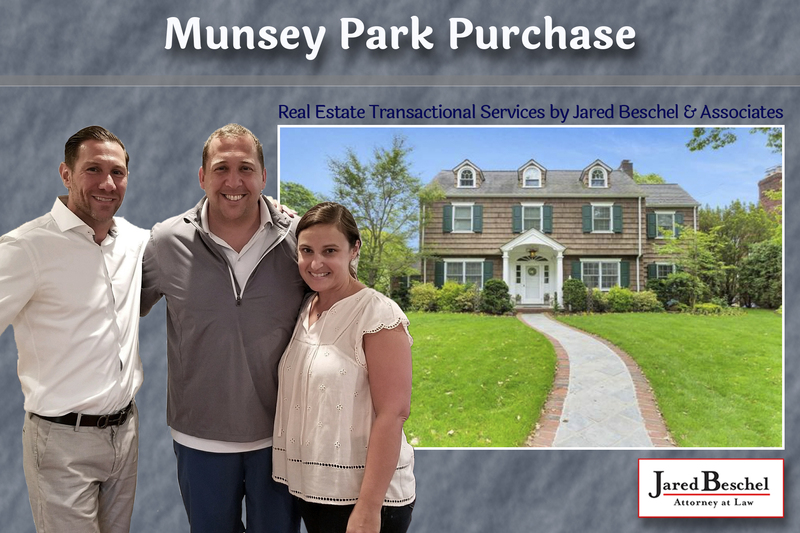 One of a Kind – Manhasset By The Bay Purchase ! 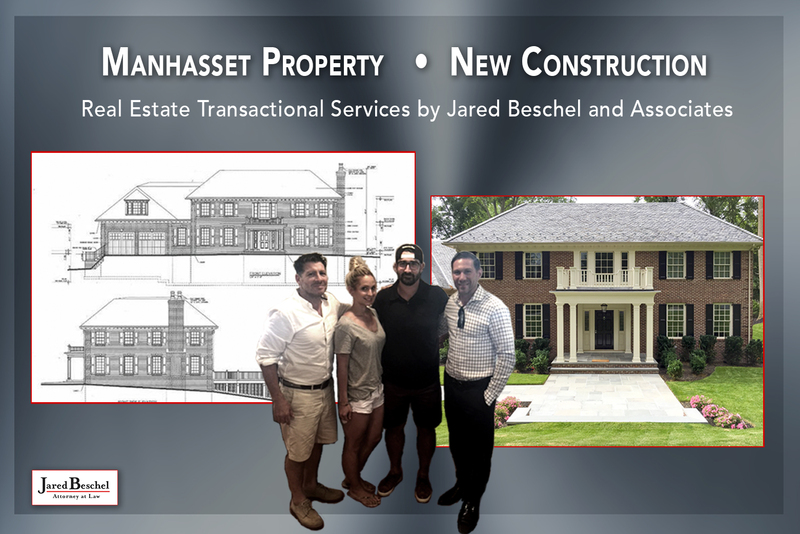 Manhasset, NY – New Construction. 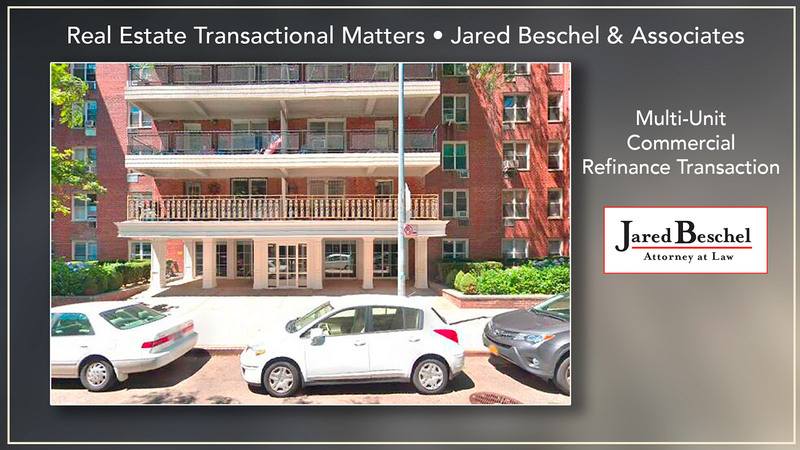 Real Estate Transactional Matters by Jared Beschel & Associates. 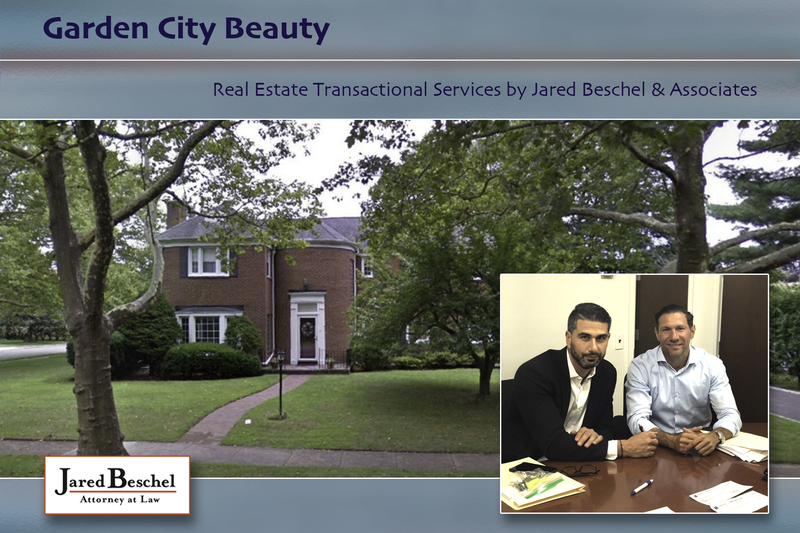 Plainview, NY – Real Estate Transactional Matters by Jared Beschel & Associates. 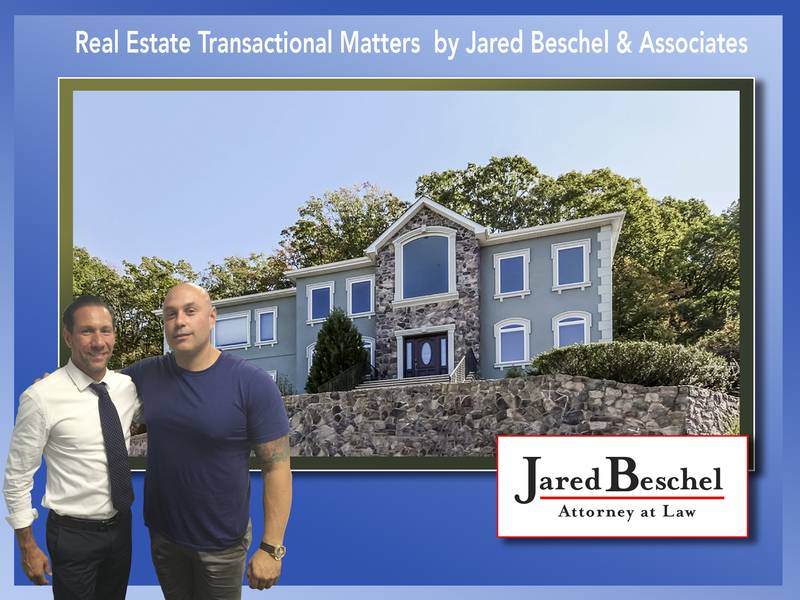 Manhasset, NY – Real Estate Transactional Matters by Jared Beschel & Associates. 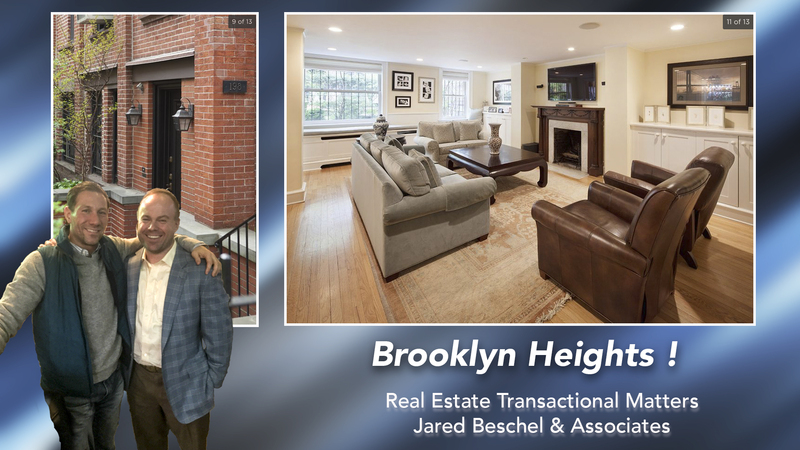 Brooklyn Heights, Brooklyn, NY – Real Estate Transactional Matters by Jared Beschel & Associates. 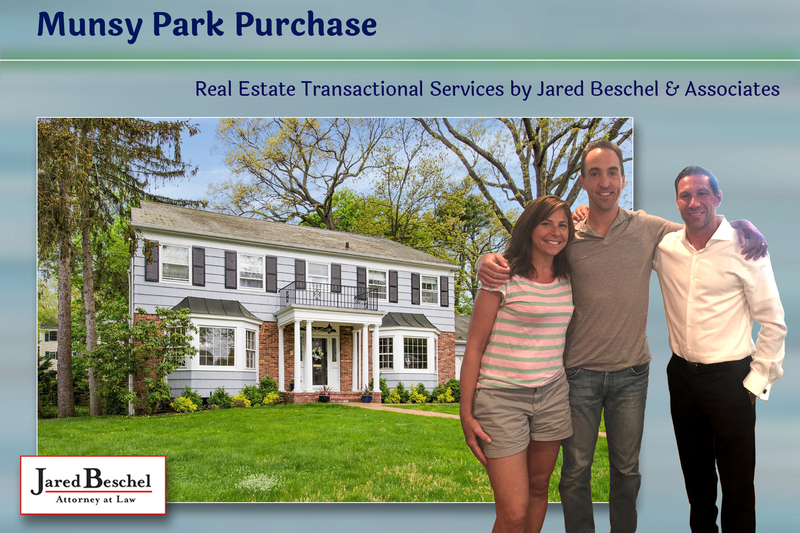 Middletown, NJ – Real Estate Transactional Matters by Jared Beschel & Associates. 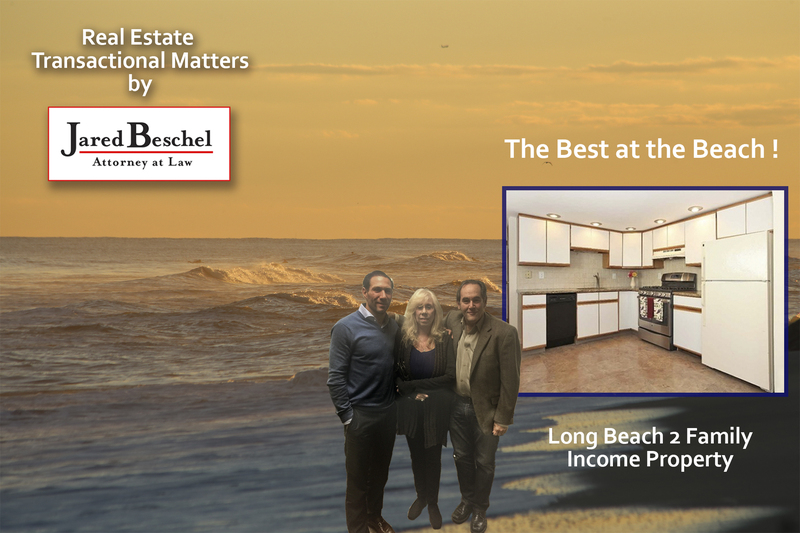 Long Beach, NY – Real Estate Transactional Matters by Jared Beschel & Associates. 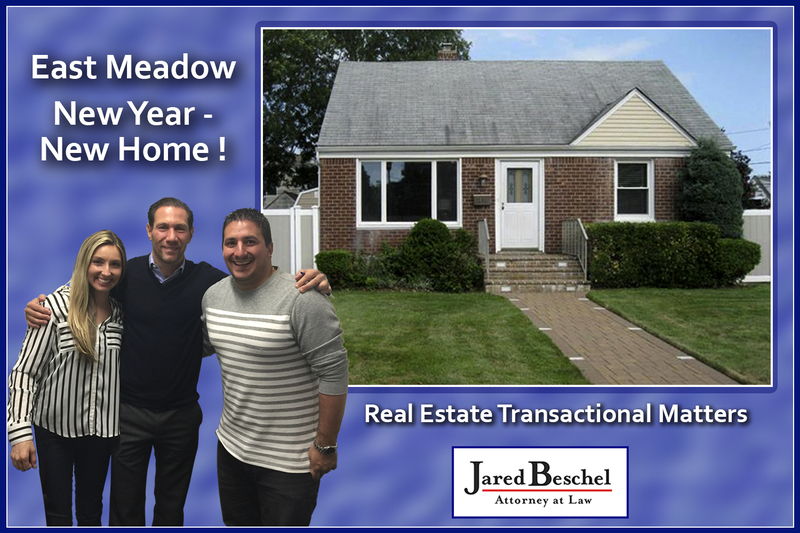 East Meadow Home – Real Estate Transactional Matters by Jared Beschel & Associates. 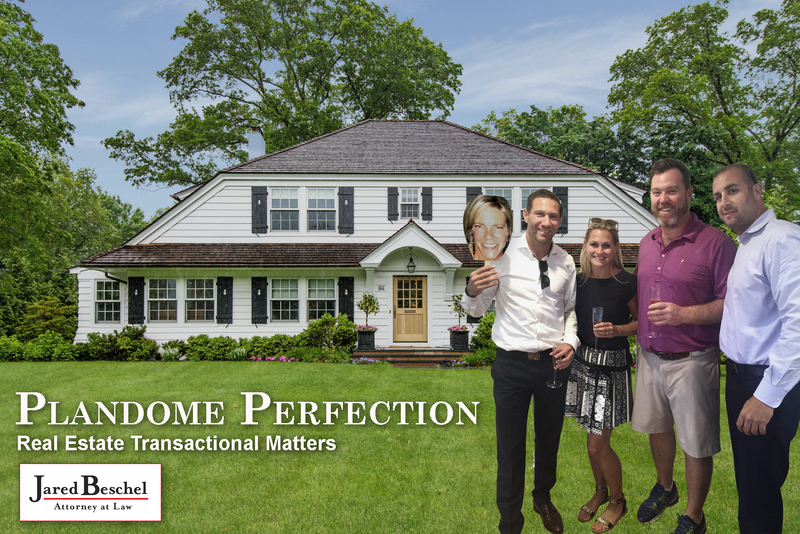 Stunning Sands Point Home – Real Estate Transactional Matters by Jared Beschel & Associates. 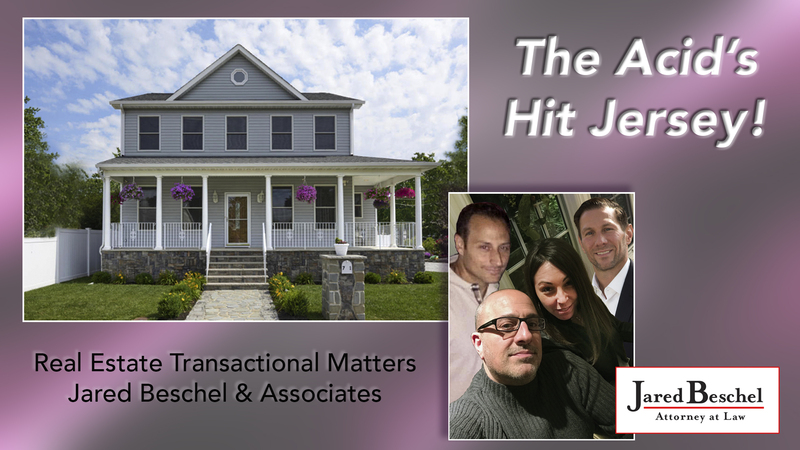 Oceanside, NY Home – Real Estate Transactional Matters by Jared Beschel & Associates. 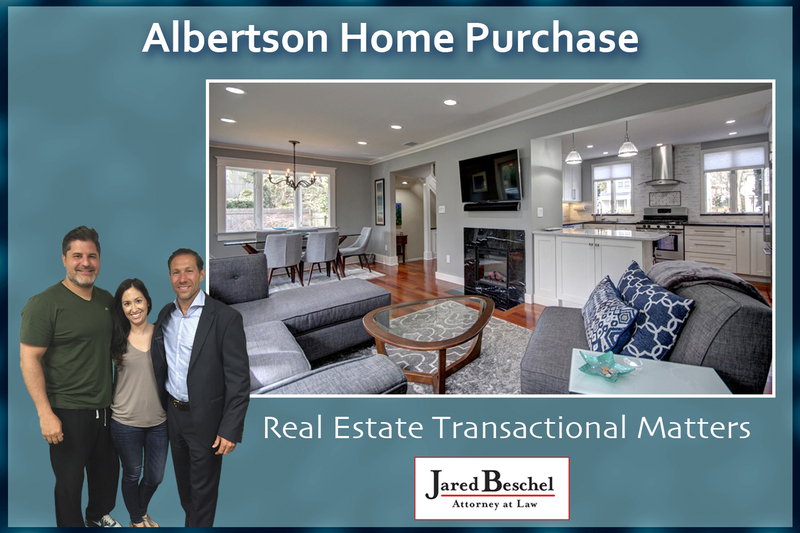 Albertson, NY – Real Estate Transactional Matters by Jared Beschel & Associates. 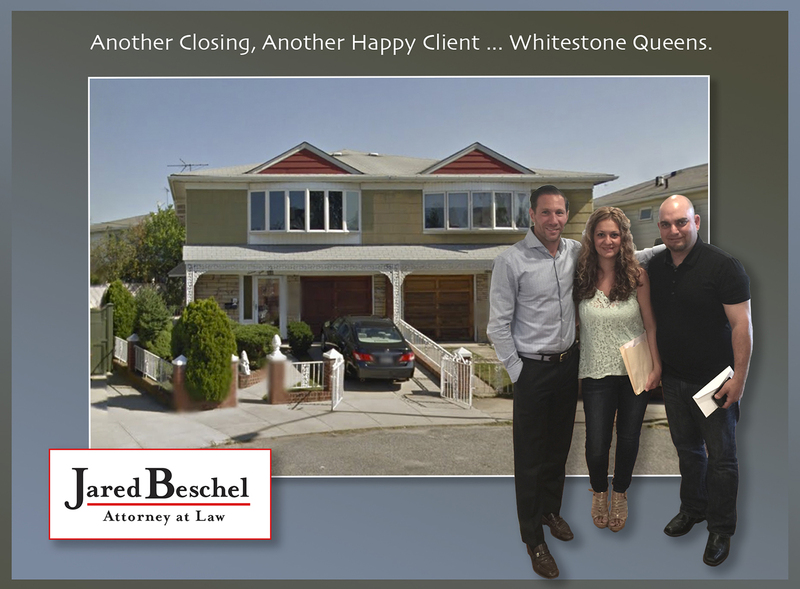 Closing Deals … Opening Doors ! 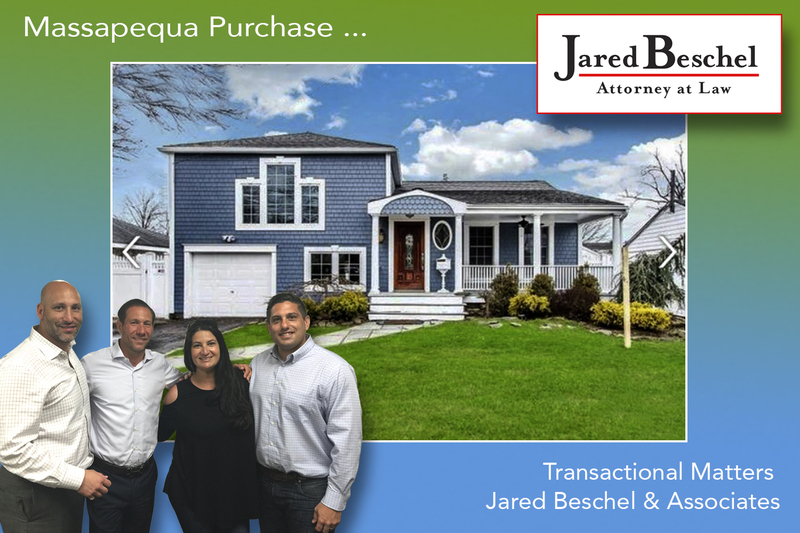 Jared Beschel and Associates. 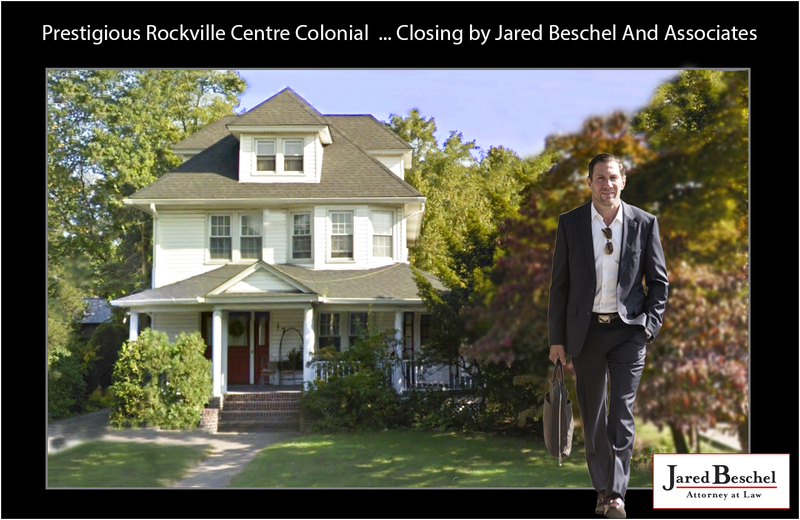 Prestigious Rockville Centre Colonial … Closing by Jared Beschel & Associates. 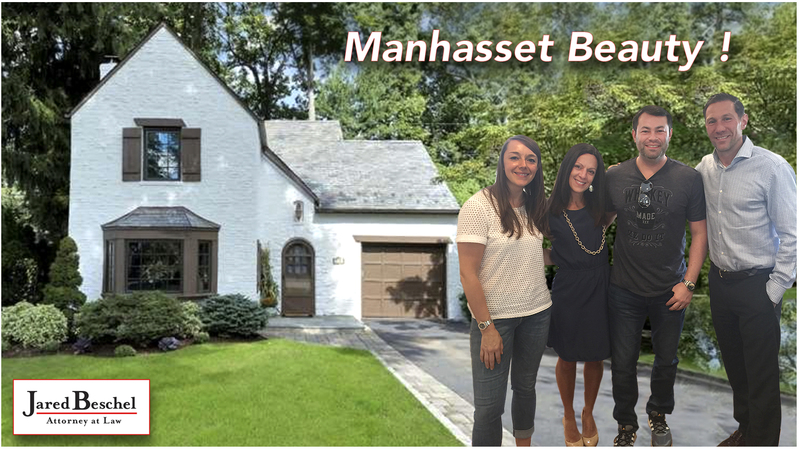 Manhasset Buy and Sell ! 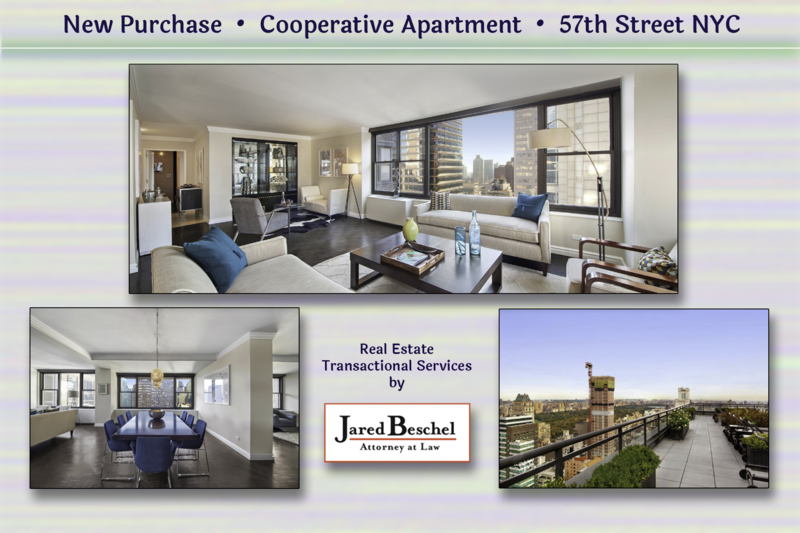 Sell on South Drive in the morning … Purchase on West Drive in the afternoon. 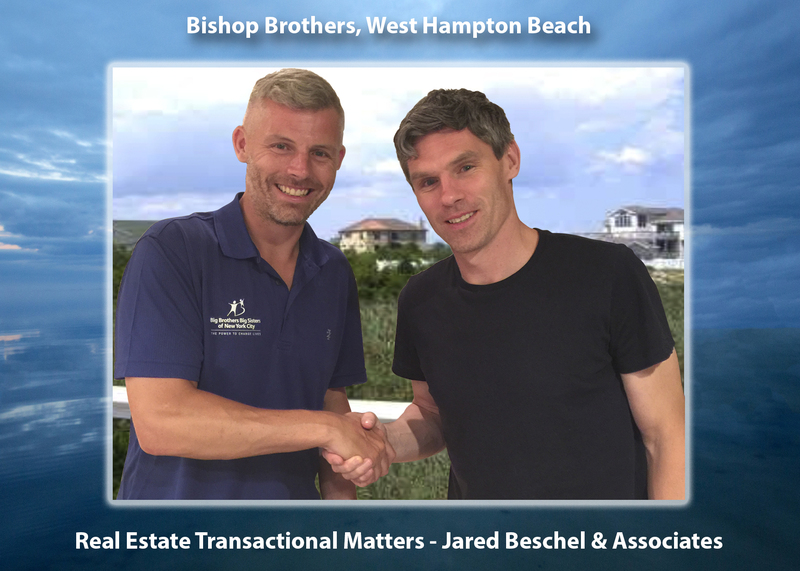 When the deal matters, representation matters, that’s why more and more home owners are turning to Jared Beschel and Associates for their real estate transactional matters. 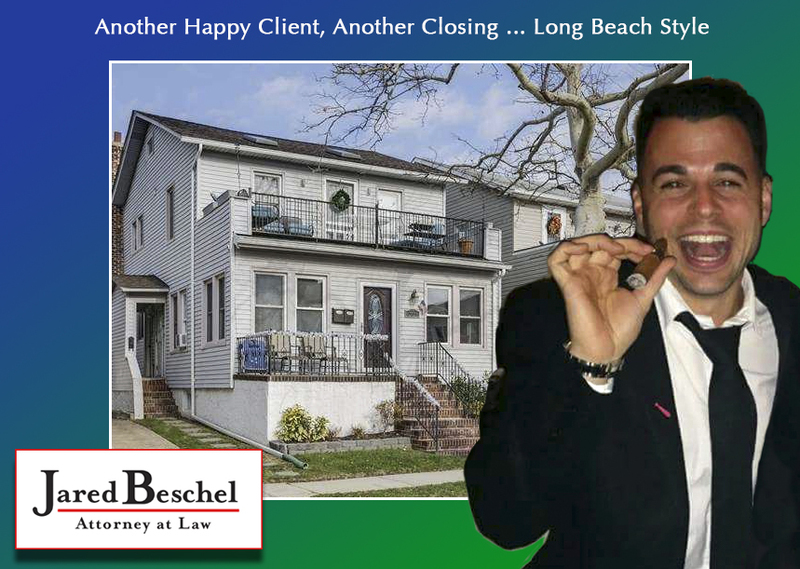 ~~With the weather turning and the ocean calling — this new Long Beach home owner has many reasons to celebrate. 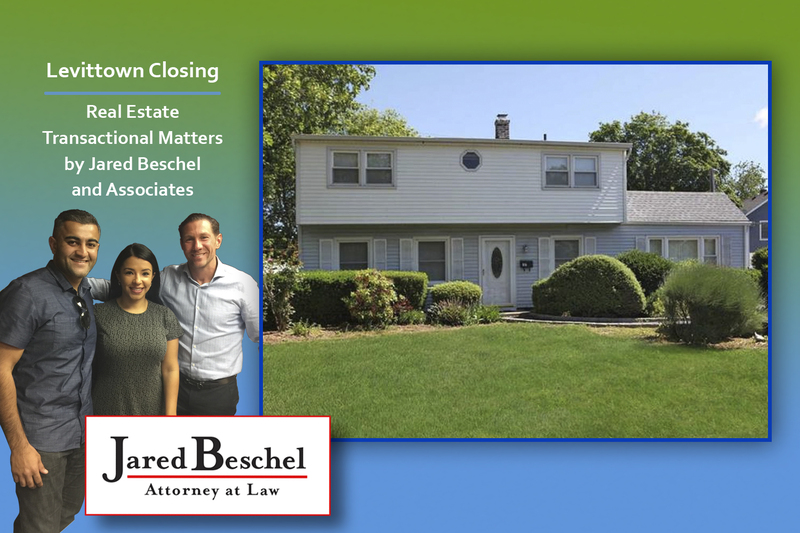 Closing and real estate transactional matters for this sale handled by Jared Beschel and Associates. 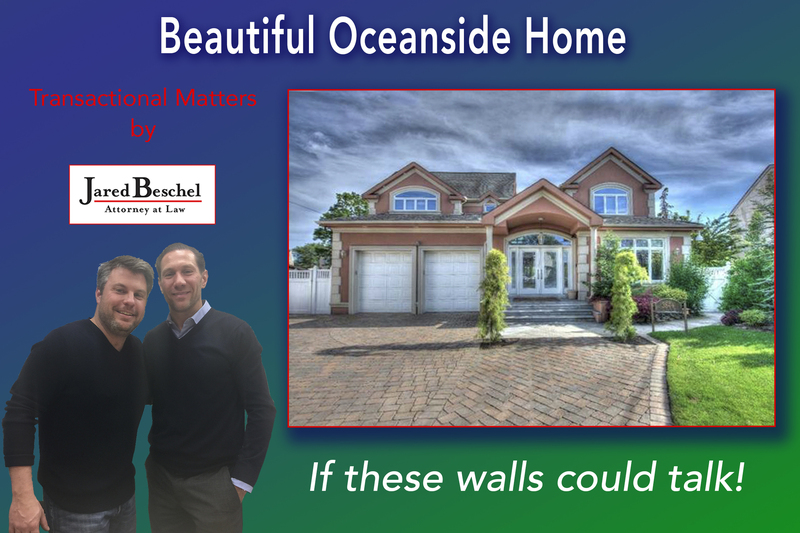 Beautiful, 5 bed, 3.5 bath, half acre plus, bay front home in Manhasset. 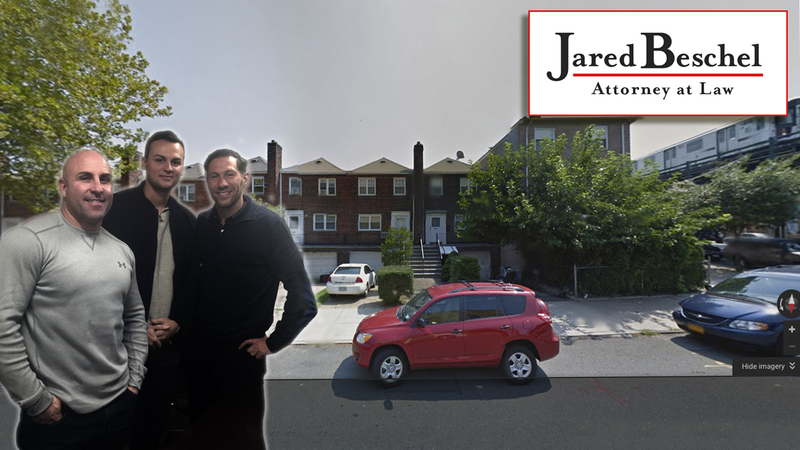 Purchase & Sale of this beautiful, newly renovated home located in the Bronx. 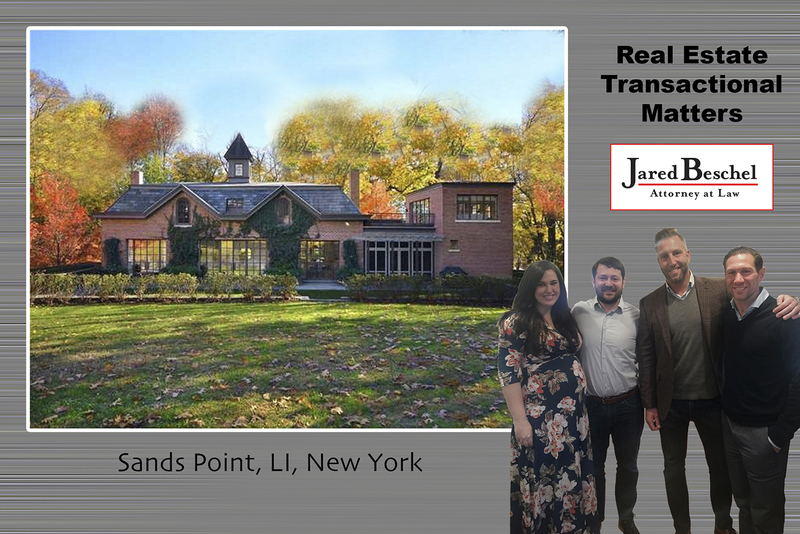 Rendering of new home construction in Plandome Manor, NY. 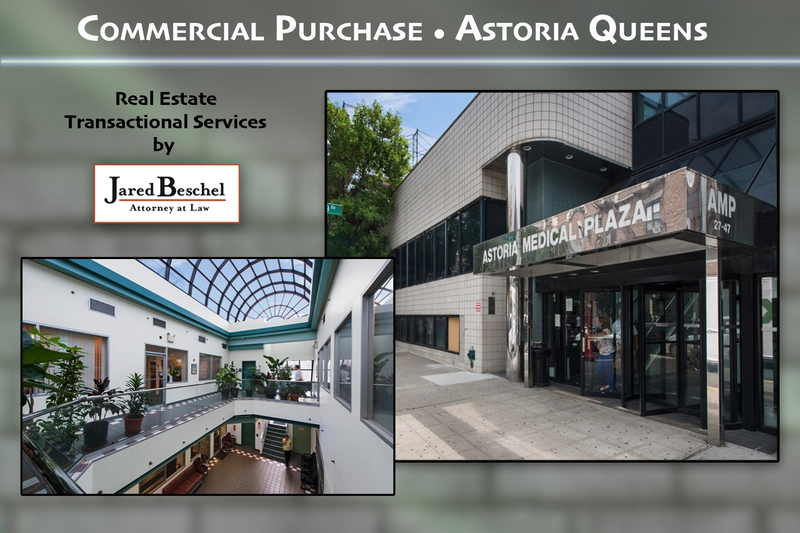 Designed by Margali and Flynn. 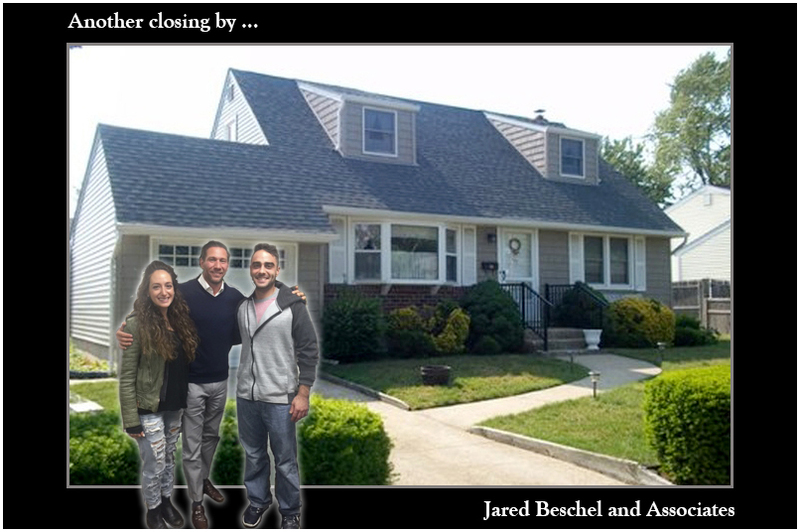 Another closing by Jared Beschel and another happy family! 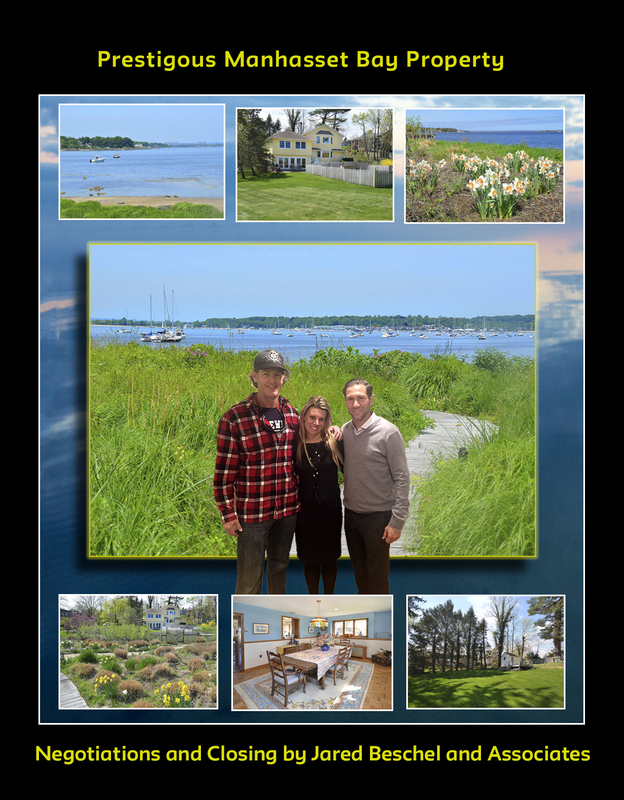 Designer kitchen by Margali and Flynn Designs in new home construction – Plandome Manor, NY. 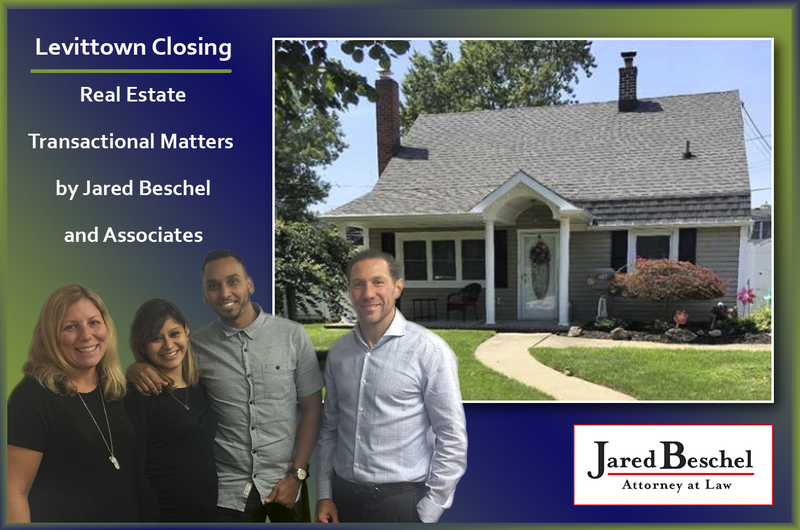 Closing by Jared Beschel and Associates.